When will we see poker team tournaments? 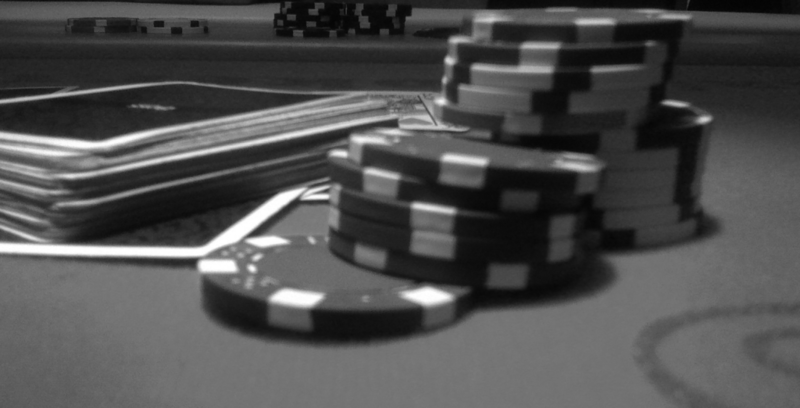 How can poker become a more social game? One way would be to offer poker team tournaments! A team could consist of friends in real life or friends you’ve met online. There are a number of different ways a poker team tournament could be played. A team have a fixed number of members. Each team member plays for a limited time on whatever kind of poker game he likes and you count the winning percentage for each player. You take a fee from every team member when the tournament starts. A tournament can be fixed for a specific date and time or over a time period. You can add extra points for specific hands. There could be a league system that runs over a longer period of time to retain players and keep them more interested. Leaderboards and all different kind of lists can be published on the gaming portal where the poker player also have his friends list. I am really looking forward to see the first poker portal launch poker team tournaments. It will be alot of fun!